Comment: This is our vacation home on the lake. We have 300 feet of shoreline that needs a retaining wall. Comment: Driveway expansion. Approx 700 sq feet. Piney Flats Concrete Contractors are rated 4.75 out of 5 based on 186 reviews of 11 pros. 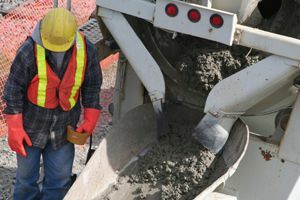 Not Looking for Concrete Contractors in Piney Flats, TN?